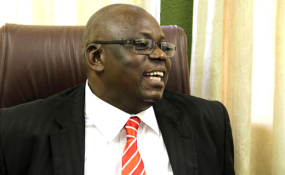 Representing the State, Mr Zivanai Macharaga consented to Guvamombe's application, saying the defence managed to convince the prosecution by submitting tangible reasons. "It has been brought to my attention that the accused person's farm is in Bindura and also that his rural home is outside the 50km radius," he said. "He has lost two family members already in his rural home and has not been able to attend (the funerals). "The prosecution also put into consideration the fact that he was recently given his passport to allow him to travel abroad and he complied with the conditions and returned the passport."